Directed by Menahem Golan. With Chuck Norris, Lee Marvin, Martin Balsam, Joey Bishop. 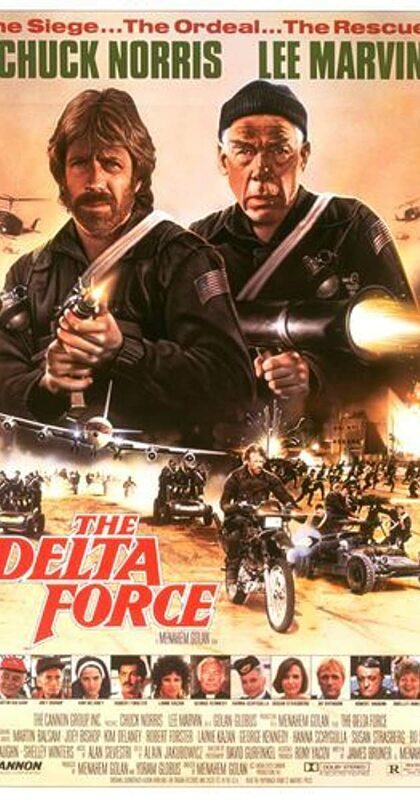 After a plane is hijacked by terrorists, The Delta Force are sent in to resolve the crisis.